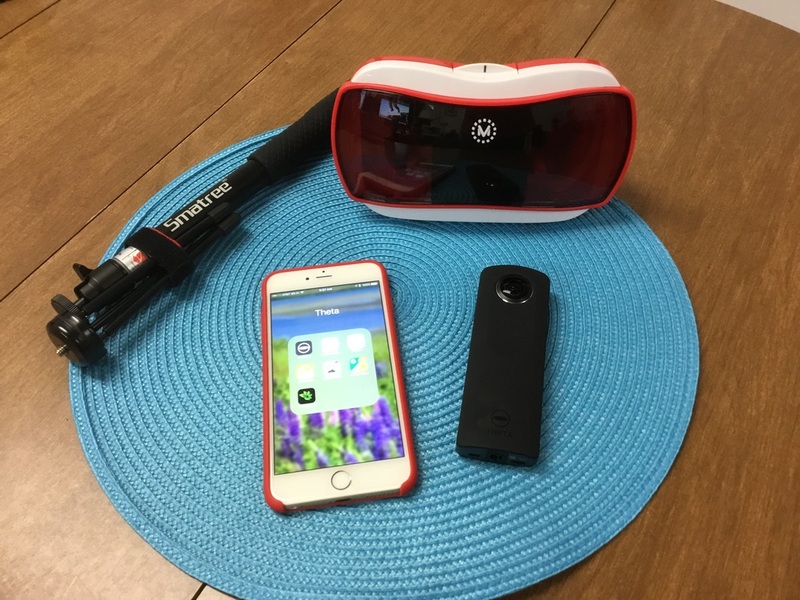 A page to provide tips, tricks, tools, apps, and best practices for the use of augmented and virtual reality in the classroom. Article from Augment outlining the differences between augmented and virtual reality. Will Google Glass usher AR into the classroom? 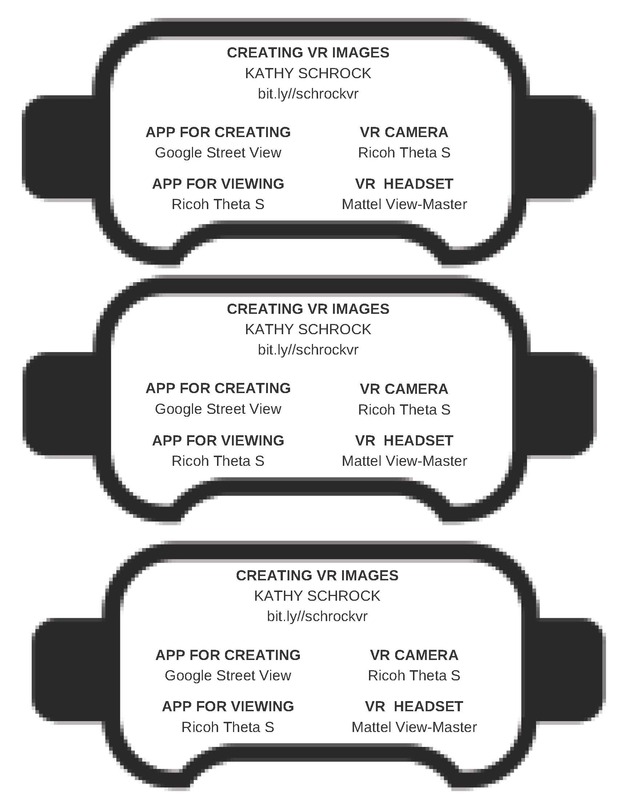 Embedded from ThingLink VR site. Cape Cod Garden Tour from Kathy Schrock on Vimeo. Is virtual reality ready for the classroom? Drag your mouse around the picture.